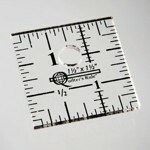 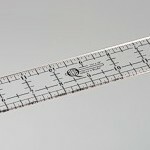 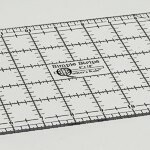 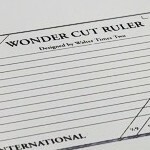 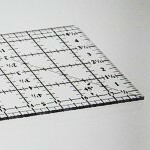 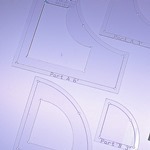 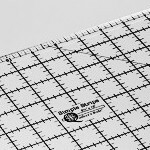 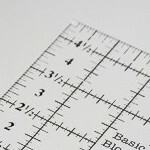 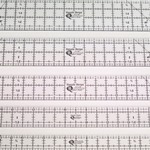 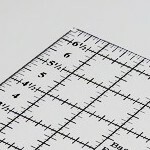 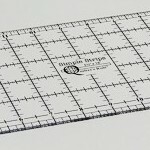 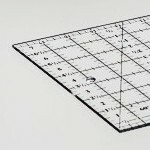 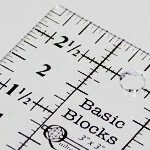 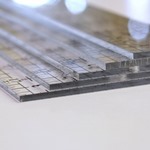 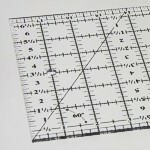 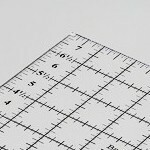 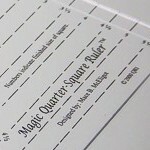 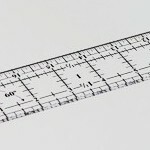 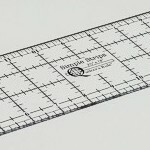 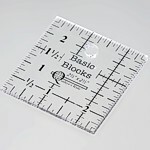 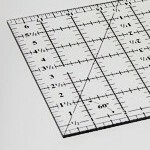 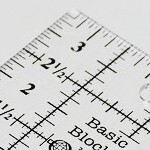 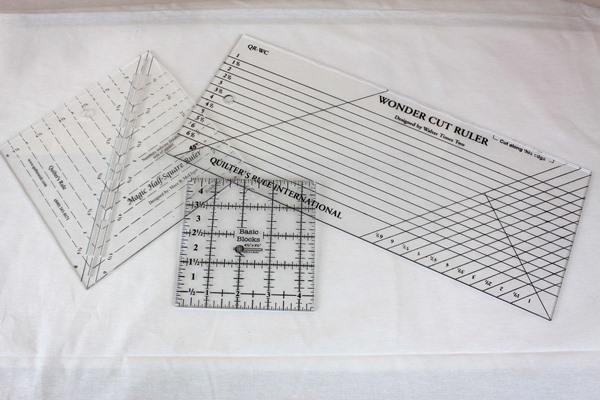 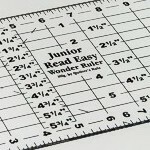 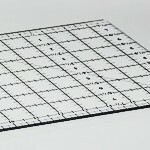 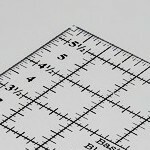 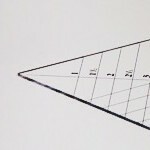 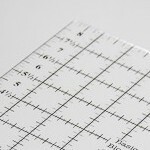 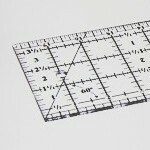 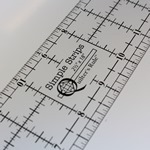 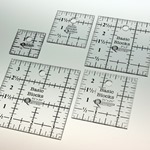 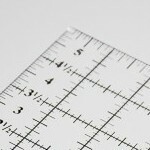 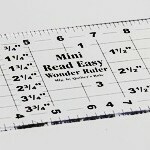 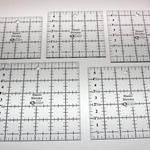 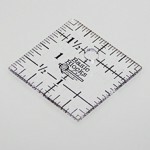 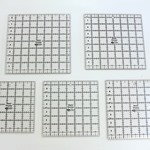 All of our Specialty Rulers are laser cut and silk screened. 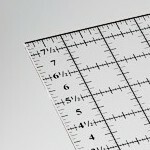 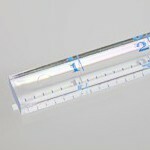 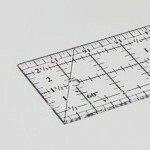 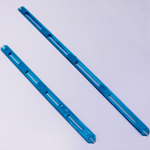 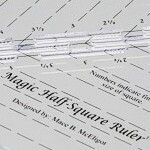 These rulers solve a particular problem and have been designed to save you time and effort. 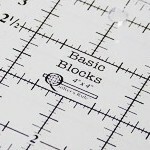 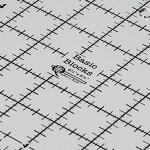 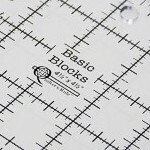 Basic Blocks Large Set - 6 1/2", 7", 7 1/2", 8", 8 1/2"
Basic Blocks Medium Set - 4", 4 1/2", 5", 5 1/2", 6"
Basic Blocks Small Set - 1 1/2", 2", 2 1/2", 3", 3 1/2"
Quilter's 2x4 Quarter Ruler - 1/2" x 1/4" x 6"
Basic Blocks Ruler - 1 1/2" x 1 1/2"
Basic Blocks Ruler - 2" x 2"
Basic Blocks Ruler - 2 1/2" x 2 1/2"
Basic Blocks Ruler - 3" x 3"
Basic Blocks Ruler - 3 1/2" x 3 1/2"
Basic Blocks Ruler - 4" x 4"
Basic Blocks Ruler - 4 1/2" x 4 1/2"
Basic Blocks Ruler - 5" x 5"
Basic Blocks Ruler - 5 1/2" x 5 1/2"
Basic Blocks Ruler - 6" x 6"
Basic Blocks Ruler - 6 1/2" x 6 1/2"
Basic Blocks Ruler - 7" x 7"
Basic Blocks Ruler - 7 1/2" x 7 1/2"
Basic Blocks Ruler - 8" x 8"
Basic Blocks Ruler - 8 1/2" x 8 1/2"
Read Easy Mini - 4 1/2" x 14 1/2"
Simple Strips Ruler - 1 1/2" x 18"
Simple Strips Ruler - 2" x 18"
Simple Strips Ruler - 2 1/2" x 18"
Simple Strips Ruler - 3" x 18"
Simple Strips Ruler - 3 1/2" x 18"
Simple Strips Ruler - 4" x 18"
Simple Strips Ruler - 4 1/2" x 18"
Simple Strips Ruler - 5" x 18"
Simple Strips Ruler - 5 1/2" x 18"
Simple Strips Ruler - 6" x 18"
Simple Strips Ruler - 6 1/2" x 18"
Simple Strips Ruler - 7" x 18"
Simple Strips Ruler - 7 1/2" x 18"
Simple Strips Ruler - 8" x 18"
Simple Strips Ruler - 8 1/2" x 18"
Simple Strips Large Set - 6 1/2", 7", 7 1/2", 8", 8 1/2"
Simple Strips Small Set - 1 1/2", 2", 2 1/2", 3", 3 1/2"